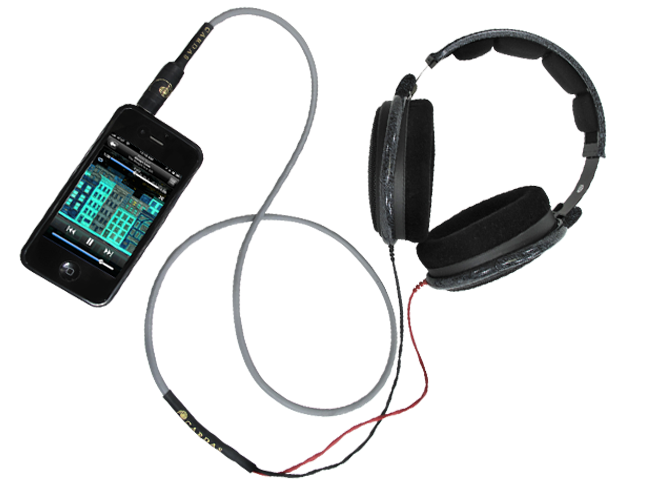 Cardas Headphone Cable was developed in the late 1990s, long before the personal audio revolution. George Cardas’s daughter Angela was a disk jockey at a radio station in Oregon, using Sennheiser HD600 headphones. Through constant daily use, she went through a couple of the stock cables, and suggested to her father that he make a cable for her. She was just asking for a one-off, but her request turned into a product development project. George sent Angela a prototype to evaluate, which she and her husband Josh (also a radio DJ) enthusiastically reported as offering superior build quality, and improved sonic performance over stock. 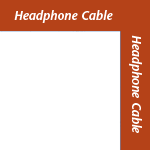 This was one of, if not the first high performance headphone upgrade cable, and we’re proud to still offer it today. Originally jacketed in blue PVC and available only for Sennheiser HD600 and other models with the same connector), Cardas Headphone Cable is now jacketed in soft grey rubber, and can be made for nearly any headphone for which the cable is user-replaceable.